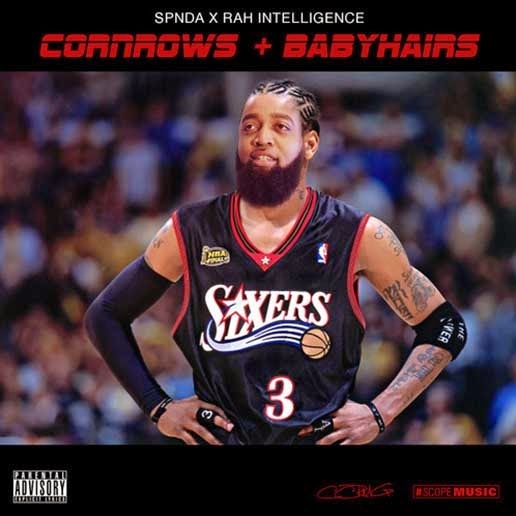 Mass Hip Hop: MP3 Single: SPNDA "Gold Plates"
MP3 Single: SPNDA "Gold Plates"
Gold Plates is the first single off of SPNDA’s forthcoming solo project titled, Cornrows + Babyhairs. Along with producer, Rah Intellegence, both artists stepped out of the “boom bap” aesthetic that people have come to expect from the two. Gold Plates boasts more of a futuristic sound where SPNDA also shows the versatility in his delivery. The D.A. "Preliminary Hearing EP"